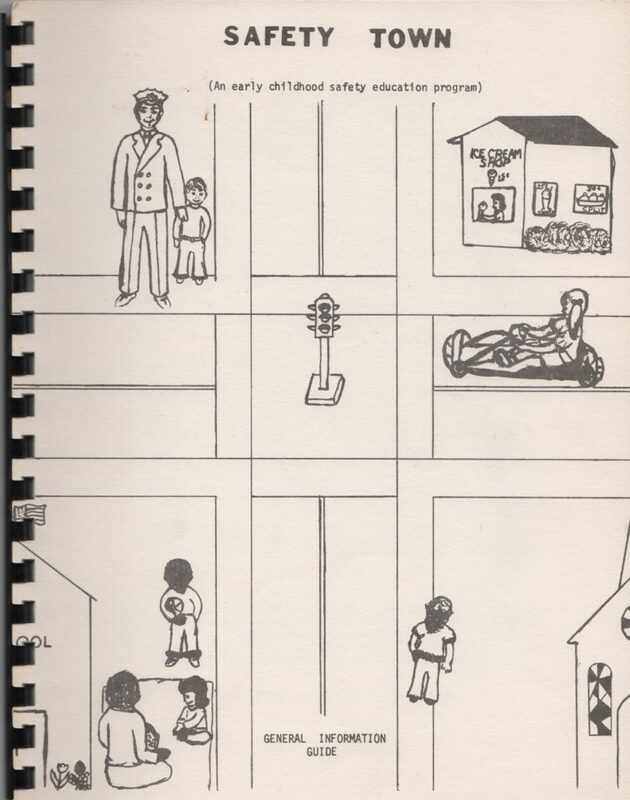 After a presentation in Washington D.C. 1972, I was introduced to … Pete O’Grady – Director Ohio Department of Highway Safety. I explained the need for a … Nation Safety Town Center … to provide information to local communities. Could he assist in obtaining a sponsor. Several months later, 1973, he organized a meeting with Highway Safety Foundation members. After several meetings, they agreed to sponsor a National Safety Town Center. I agreed to voluntarily work for HSF to prepare necessary materials, publicity, meetings with organizations, corporations, etc. They would be responsible for all my travel and printing expenses … I would become a full-time employee, of HSF, as of July 4, 1974 … after their 1974 national telethon. HSF had a telethon in 1973; however, the Telethon Board felt corrections and additions had to be made. My role – to convince Safety Town (NSTC) would provide that addition. January 1974, I met with Beverly Roberts, Executive Director, Theatre Authorities, in New York. She graciously spent 6 hours viewing videos and allowing me to explain/discuss the program and benefits to parents and each community. Results: Articles and pictures appeared in thousands of local papers. Finalizing details for a large event for corporation, media, entertainment officials officials to be held on April 2, 1974 at the Waldorf/Austoria in New York. Mrs. Sammy Davis, Sr. would explain Sammy’s accident which is why he became Honarary Chairman of HSF. My role … explain Safety Town (NSTC) and our promotional efforts involving Sammy, HSF and the telethon … including proposals. UNFORTUNATELY … April 1, 1974 … the above event – AND – the telethon were cancelled – AND – HSF would dissolve the organization! NIGHTMARE #1. My husband and I spent several days/nights discussing future plans. We were advised to organize a non-profit organization and relocate to Cleveland … AND … completely dissociate from HSF, which was located in Mansfield, Ohio. In 1973, prior to my meetings with HSF … I met Wayne Corporation officials in Richmond, IN. They provided a 4 page color ad which appeared in 3 national publications – Nation Schools – American School Board Journal – Future (National Jaycee)… reduced pages attached. NIGHTMARE #2. As a result of the above ad, plus the AP, UPI, magazines publicity, 2,000 – 3,000 requests were received. The HSF printer would not release my 6 guides until he received full payment. HSF would not pay. NIGHTMARE #3. After preparing information for a non-profit organization, April 29, 1974, I spent most of May/June finalizing proposals for corporat funding and loans from banks. (During this transition, I conducted seminars and meeting for local communities, etc.) Our offices were located on the 30th floor of the Terminal Tower Building, downtown Cleveland to project a new professional, business atmosphere from HSF. On July 12, 1974 the Cleveland Press, front page picture/article, was HSF. WOW!!! Within the next few days, articles appeared in the Wall Street Journal; New York Times and business journals and magazines … a few articles attached. I had arranged meetings, prior to the articles. When I did meet, the response was negative. WOW!!! It was impossible to get an corporate funding or involvement of any kind and we could not get bank loans. It took four years of attending business and organization events and became a member of Greater Cleveland Growth Association to be accepted, but funding was not available. Some corporations offered services and were supportive of our efforts. Fortunately, in 1975, after several meetings with … PRUDENTIAL INSURANCE COMPANY … in Newark, New Jersey provided our initial $10,000 to cover organizational costs. They also provided printing/art services; a national training conference for our State Coordinators; funds for a slide presentation for new programs etc. THANK YOU … Joe Vecchione and Cole Lewis … for being our “rock” to develop … The National Safety Town Center … to help our children learn about safety and precent accident! PUBLIC RELATIONS PROPOSAL for … JOINT PARTICIPATION … for TELETHON and BEYOND! #1. McDONALD’s CORPORATION … will provide public relations for telethon publicity. Promote Safety Town (NSTC) to further child safety education. Have RONALD explain Safety Town during telethon, with children on TARP. 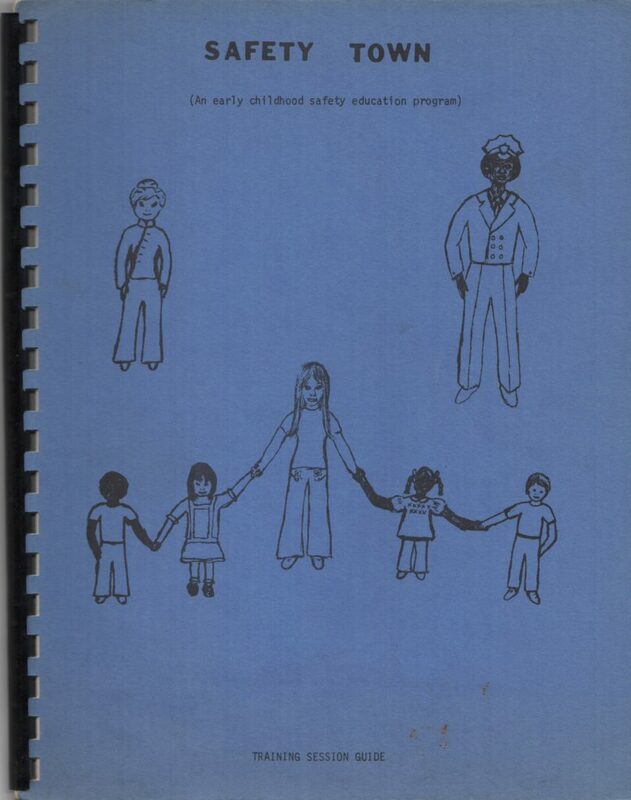 Sponsor a “child safety week” with proclamation displayed at all restaurants signed by … Sammy Davis Jr. and Ray Kroc, President, McDonald’s Corporation. RONALD to visit various restaurants to explain Safety Town and (NSTC). RONALD to attend opening of new Safety Town and participate in ribbon cutting … complete with the “Golden Arches and the RONALD McDONALD ALL AMERICAN BAND! 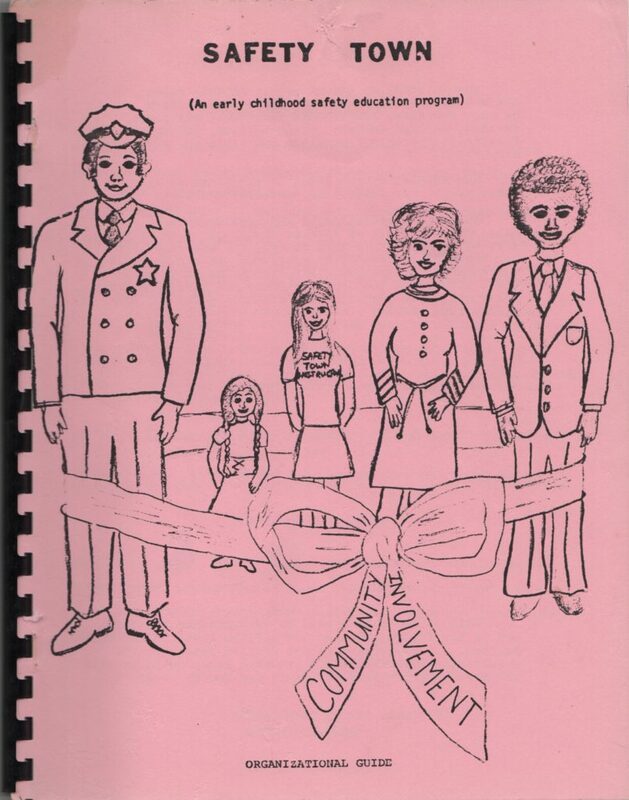 The succes of this joint venture might be repeated annually to perpetuate the positive promotional aspects for for both organizations … for the important goal … the creation of child safety education programs for pre-school children throughout the … United States and the World. #2 H.J. HEINZ … will provide television promotions and supermarket displays. Offer a “Safety Town Starter Kit” to any community minded group to organize the program for their pre-school children. 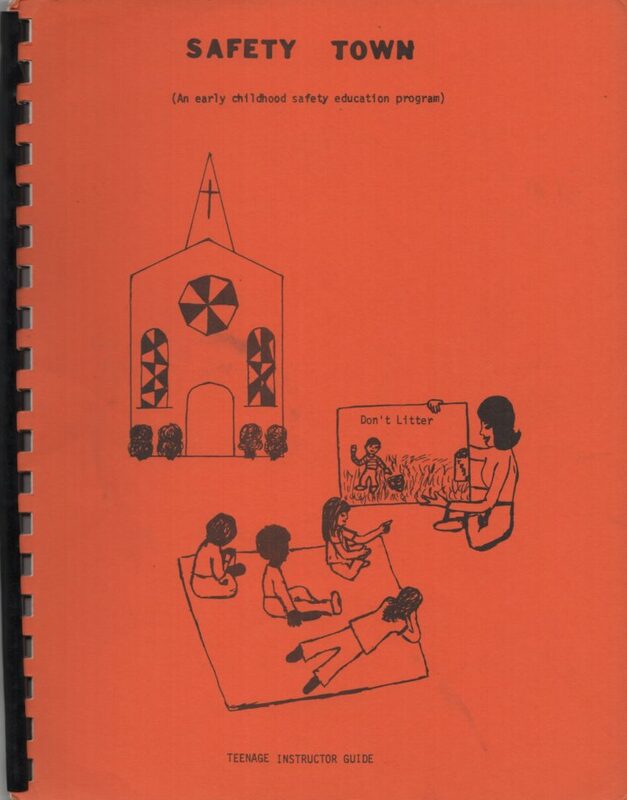 HSF to provide “kit” (6 guides) to include: Safety Town philosophy, history, directions, educational material, curriculum, songs, etc. One sample of each. Print label on products explaining “kit” and provide one pre-fabricated Safety Town building of sturdy, weather-proof, paperboard with printed facade for front of the building. Telethon and television promotional material will be presented by H.J. Heinz executive expressing their concern for parents to help their babies grow up. #3 CEDAR POINT INC…. By offering exposure to Cedar Point, HSF will afford a measurable return in national advertising time to Cedar Point on the tax deductible contributions from the telethon. Prior to the telethon, TV tapes will be made at Cedar Point, covering Miss Teenage America, other entertainers and scenes depicting numerous activities on the midway that could relate to the telethon. 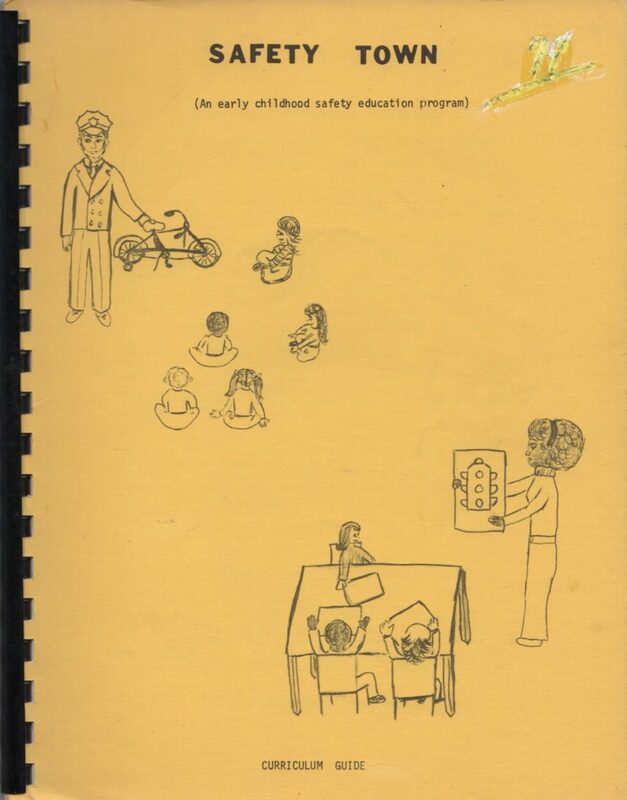 HSF would establish a replica of Safety Town showing how the program teaches safety to pre-school children. All recorded TV filming would be periodically exposed to the viewing public as coming live out of Cedar Point. The exposure would be worked on a local regional or national basis. 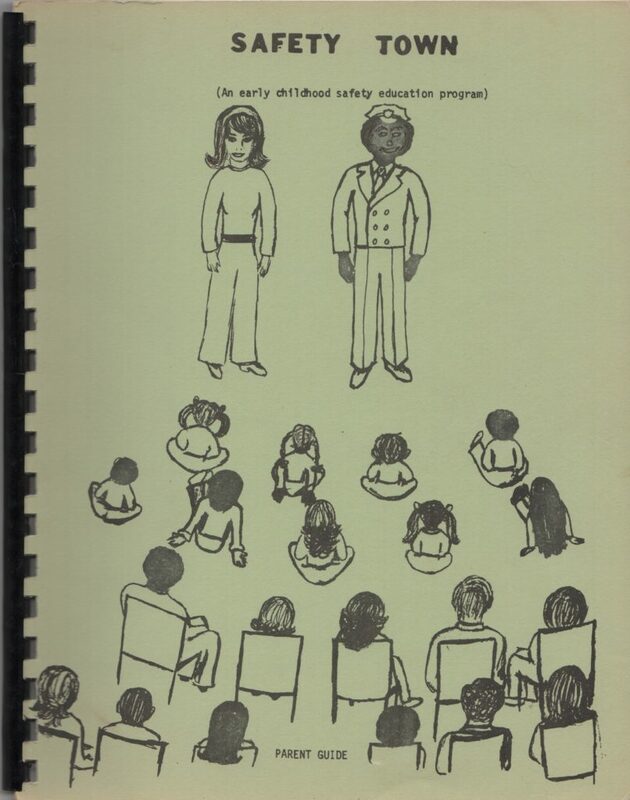 IF – HSF HAD NOT DISSOLVED – SAFETY TOWN would have grown rapidly throughout the UNITED STATES AND THE WORLD! NATIONAL SAFETY TOWN CENTER – sponsored – FIRST NATIONAL SAFETY TOWN WEEK – with support of governors, mayors, and organizations – SAFETY TOWN – DID GROW RAPIDLY THROUGHOUT THE UNITED STATES AND THE WORLD!